BEIRUT (Reuters) – Iran’s Supreme Leader, Ayatollah Ali Khamenei, threatened on Tuesday to “set fire” to the nuclear deal sealed with world powers if U.S. presidential candidates reneged on the agreement. 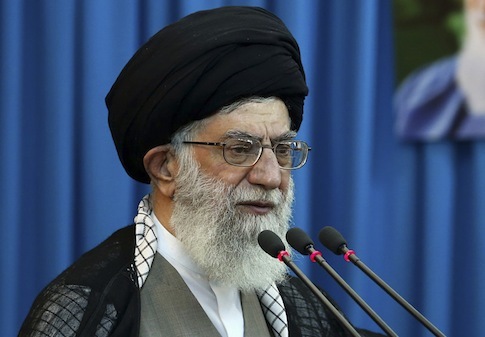 Iranian Supreme Leader Ali Khamenei on Monday warned the United States against keeping a military presence in the Persian Gulf and vowed that the Islamic Republic will continue to carry out a range of war drills in the area, despite warnings, according to recent comments. 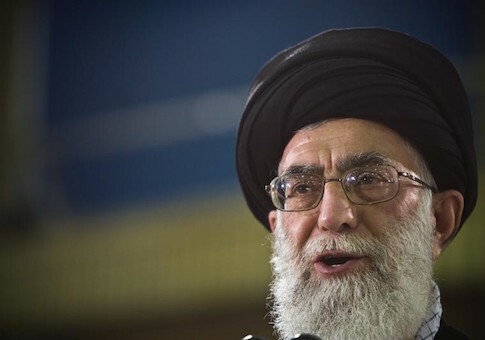 Iran’s Supreme Leader Ayatollah Ali Khamenei awarded medals to five commanders of the Iranian navy for capturing 10 American sailors and their two naval craft last month. 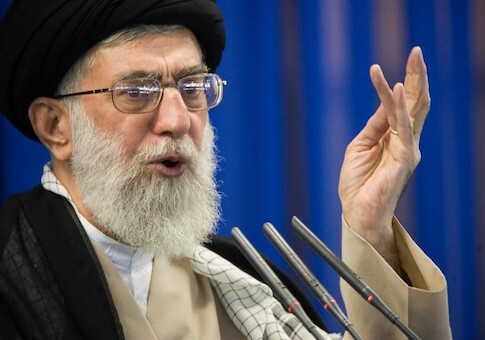 Iranian Supreme Leader Ali Khamenei, in an appeal Sunday “to the youth in western countries,” accused the United States of arming and nurturing terror groups such as al Qaeda and lashed out at Israel for sponsoring “the worst kind of terrorism” against the Palestinians, according to an English translation of the Iranian leader’s open letter. 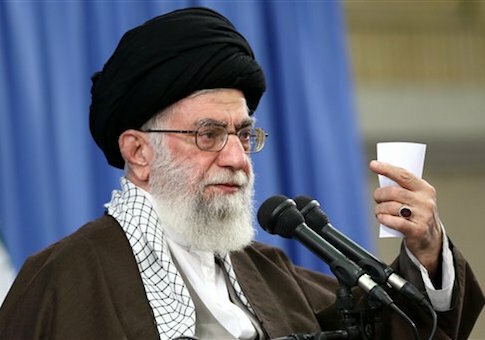 A video reportedly produced by the office of Iran’s Supreme Leader Ali Khamenei and posted to social media Tuesday blames the United States and its allies for the Paris terror attacks. 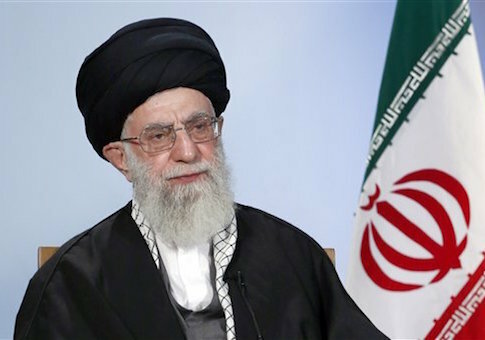 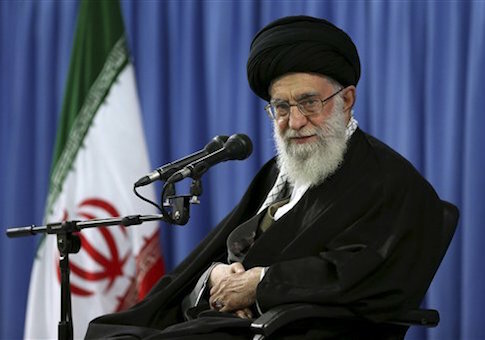 Iran’s supreme leader Ayatollah Ali Khamenei on Wednesday called the U.S the “great Satan” and surmised that Israel will “not be around” in 25 years time. 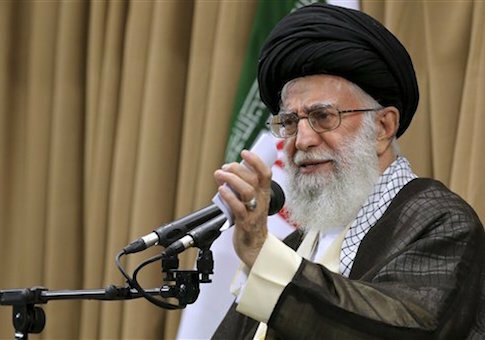 A senior Iranian military official has vowed to “set fire” to all U.S. interests in the region and maintained that the Islamic Republic welcomes war with America, according to regional reports demonstrating that Tehran is still committed to fighting the United States in the wake of a recently inked nuclear accord.